This week the Trudeau government completed its punt of one of its most controversial Atlantic Canada fisheries issues until after the next election. It's not the only one it's side-stepping. This week the Trudeau government completed its punt of one of its most controversial Atlantic Canada fisheries issues until after the next election. Late Tuesday the Department of Fisheries and Oceans restored the Clearwater Seafoods monopoly on Canada's Arctic surf clam fishery until 2020. The announcement came just one day before a ruling from the federal conflict of interest commissioner that found Dominic LeBlanc was in a conflict of interest when as fisheries minister he awarded 25 per cent of the surf clam quota to an Indigenous entity based in New Brunswick, a move that could have benefited his wife's first cousin. 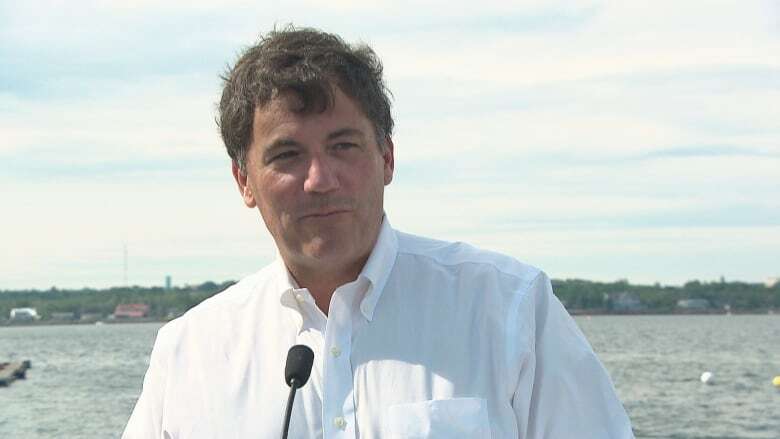 A ruling from the federal conflict of interest commissioner has found that former fisheries minister Dominic LeBlanc was in a conflict of interest when awarded a surf clam quota to Five Nations Clam Company. It was just latest controversy. 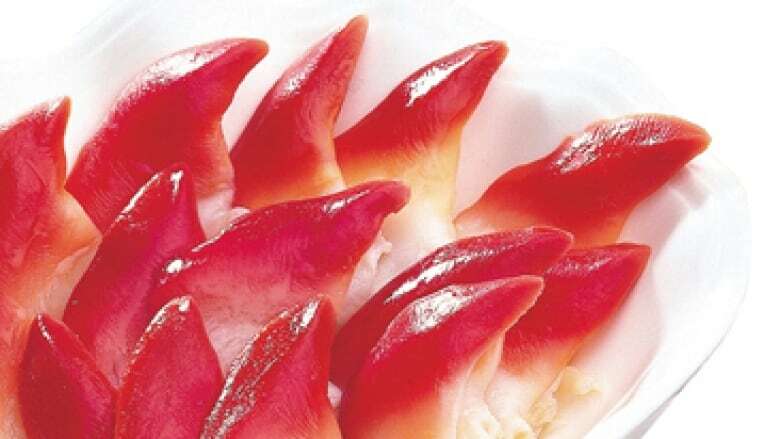 The awarding of the quota to Five Nations Clam Company and industry partner Premium Seafoods of Arichat, N.S., had angered Newfoundland politicians and sown discord between First Nations. It was a decision DFO had already started walking back this summer. It cancelled the award just days before LeBlanc was shuffled out of the Fisheries portfolio on July 18. DFO said this week it will try to get the quota — which is valued at $24 million in sales — into Indigenous hands for the 2020 season. But for now Clearwater gets the quota back, saving jobs it threatened to axe at a plant in Grand Bank, N.L. In the meantime, the public has heard virtually nothing about a DFO decision to maintain the status quo on another fishery that will pit provinces against each other. It's now estimated a staggering 2.5-million tonnes of young redfish are in the Gulf of St. Lawrence — so many they are bursting into the Atlantic Ocean. In a couple of years that giant biomass will be large enough to harvest. 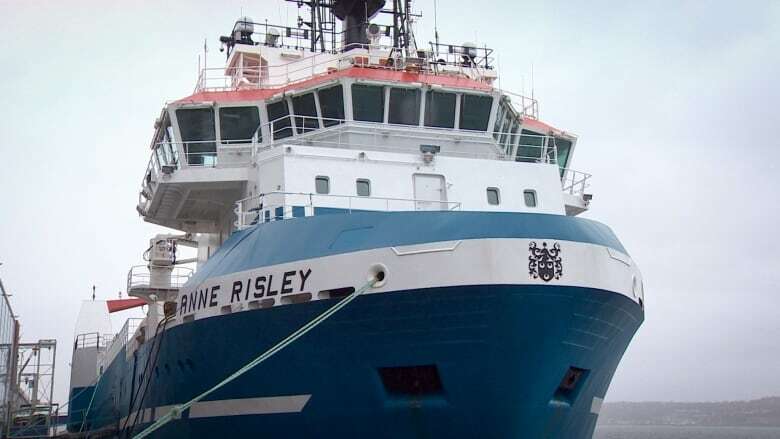 The prospect is burning a hole in the pockets of fishing companies throughout the region, and of the Fish, Food and Allied Workers union, which wants more of it landed in Newfoundland and Labrador. The current quota, imposed years ago, is a low one. Three-quarters of it is held by large vessels over 30 metres — many owned by Nova Scotia seafood companies. Newfoundland and Quebec interests want in. The competing interests were on full display in May at a meeting at the Lord Nelson Hotel in Halifax when DFO sent in a top bureaucrat, David Whorley, to talk about divvying the windfall. The result was a classic put-it-off-till-later compromise — the low-level quota will remain in place until after the next election in 2019. An additional 2,500 tonnes of "experimental quota" was added in the gulf, a fishing zone known as Unit 1, and made available to inshore vessels. The management plan only postpones the fight. 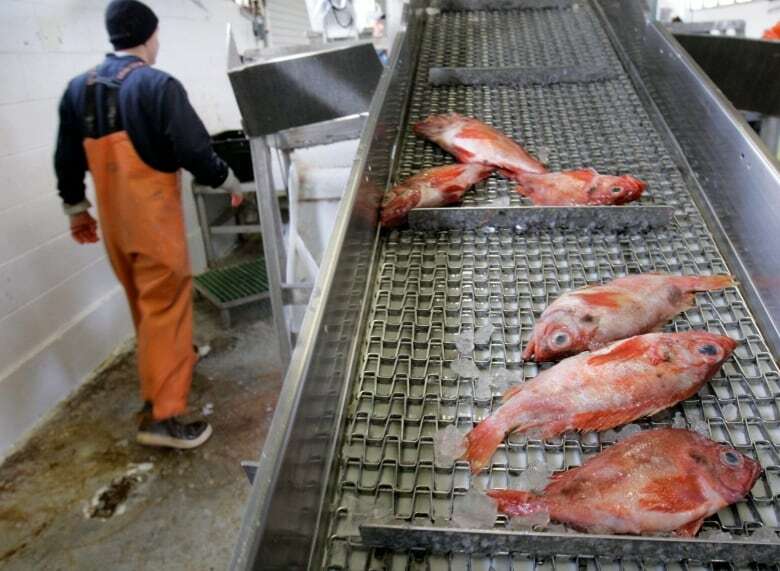 Nova Scotia seafood companies who currently hold redfish quota in Unit 1 fear they are in for the same treatment they received in 2016 when an aggressive lobby campaign in Newfoundland ended with their share of quota on northern shrimp grounds being slashed. It was a fishery Nova Scotia companies had pioneered. In the process, the Trudeau government threw away a decades-old policy that protected, when it was time for quota cuts, those who had entered a fishery first. While conflict over access is the common denominator in the jockeying over both quotas, the surf clam dispute rightly holds a higher profile because of the consequences. It was one of the Trudeau government's signature acts of Indigenous reconciliation and it has fizzled. In addition to questions about LeBlanc's handling of the award, it exposed fierce competition between First Nations battling for a piece of the fishery. Those conflicts have only been postponed until Round 2 after the election. There was a short-lived lawsuit from one of the losing First Nation bidders and a threatened lawsuit from Clearwater, which complained about "expropriation" of its property. For Clearwater, the episode was both unnerving and financially painful. The company stood to lose 25 per cent of the quota shortly after it took delivery of a new $70-million Arctic clam harvesting vessel. It has also seen its share price cut in half. What about marine protected areas? The move to head off or neutralize these controversies leaves open questions about the future of another signature Trudeau government initiative: its promise to protect 10 per cent of ocean and coastal waters by 2020. That plan has run into headwinds in both Newfoundland and Labrador and Nova Scotia, where Liberal provincial governments are expressing concern and even downright opposition over the feared impact on fishing and offshore oil development. To meet its target, Ottawa is considering creating dozens of new marine protected areas. Its allies in the environmental movement say the planning maps outlining the exact locations have been ready for months and were supposed to be released last spring. The release of those maps could help galvanize public support for the initiative but also public opposition on a sensitive issue. In a region where the Liberals currently hold all 32 seats in Parliament.